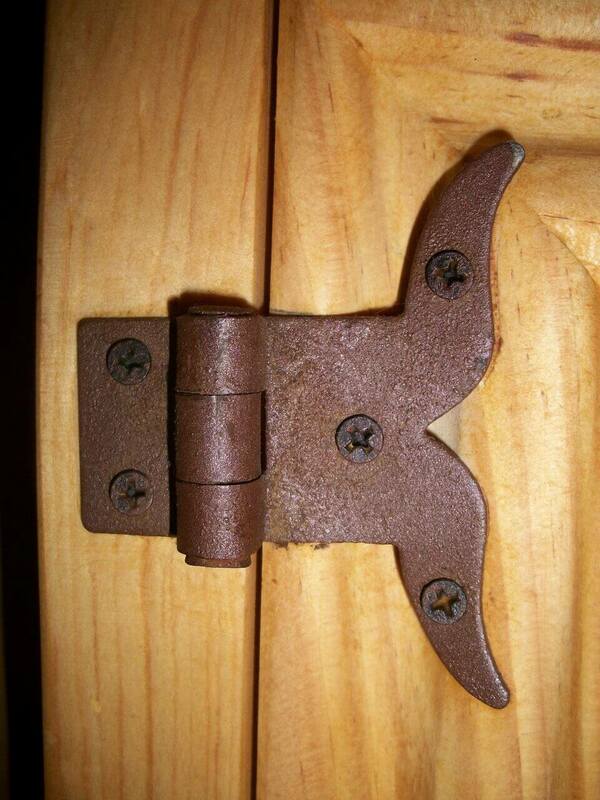 A hinge is an essential part of almost every item of furniture. It is often underrated despite being a fundamental part. 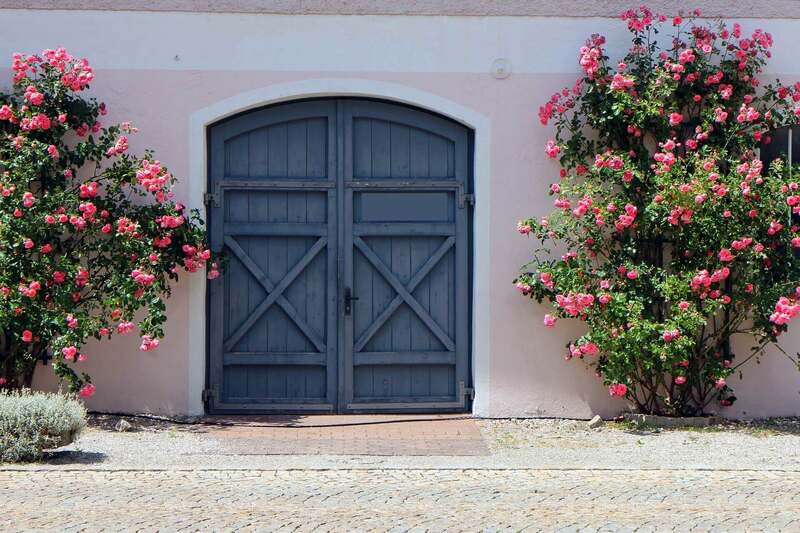 What you may be surprised about is the sheer number of hinges available on the market! 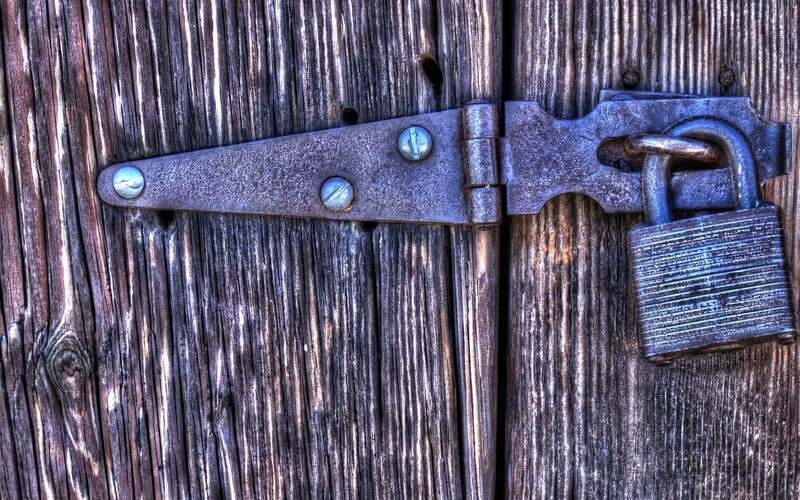 This article takes a look at 5 of the more difficult hinges to install and how you can do it successfully. Of course it is advisable to have the right tools to hand before you start creating any item. Perhaps the most important tools are a good quality table saw, drill, chisels and screwdriver. If you haven’t already got a table saw take a look at these price comparison on table saws and select the right one for your needs. As the name suggests this allows a lid or door to open 95° and no more, that’s enough for a chest to open and stay open without a stay. The best approach with a 95° hinge is to align the back of the chest with the lid. You’ll then need to mortise the lid and the chest to accommodate the hinge. Recessing the hinge like this will ensure that the lid fits snugly and is as strong as possible. This hinge actually looks like a barrel and is very effective for gates, cupboard doors and anything which does not have a high load on it. You’ll need to drill a hole in the door and the mount. This hole must be the same diameter as the barrel hinge and same depth. You can then slot the hinge in and screw it into position. At the same time it is essential to keep the hinge close enough to the edge of your material to ensure it can reach the mount side and work correctly. 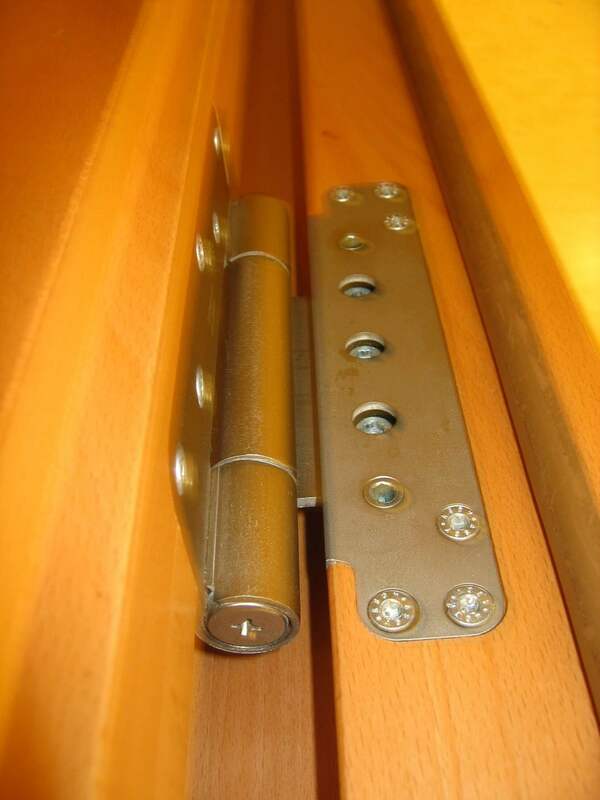 This hinge is not that difficult to install; the trick is in getting the positioning right. These are exceptionally long hinges names after the piano as they run along the whole length of the lid. This allows the lid to be opened and the keys exposed. It’s a great hinge to use when creating a toolbox, folding walls or doors and even for shower cubicles. However, when installing it is imperative that you get the hinge situated correctly before you start putting the screws in. The tiniest of errors at one end can result in a big gap at the other! These are generally used as a feature as they add a nice touch to any item. The hinge should still be functional though! It is possible to mortise these hinges but it is difficult and time consuming to remove just enough wood to allow the butterfly to fit. This is why most people simply add them to the outside of the item. However, taking your time to draw round the hinge and remove the necessary wood is worthwhile; the effect is much more dramatic. 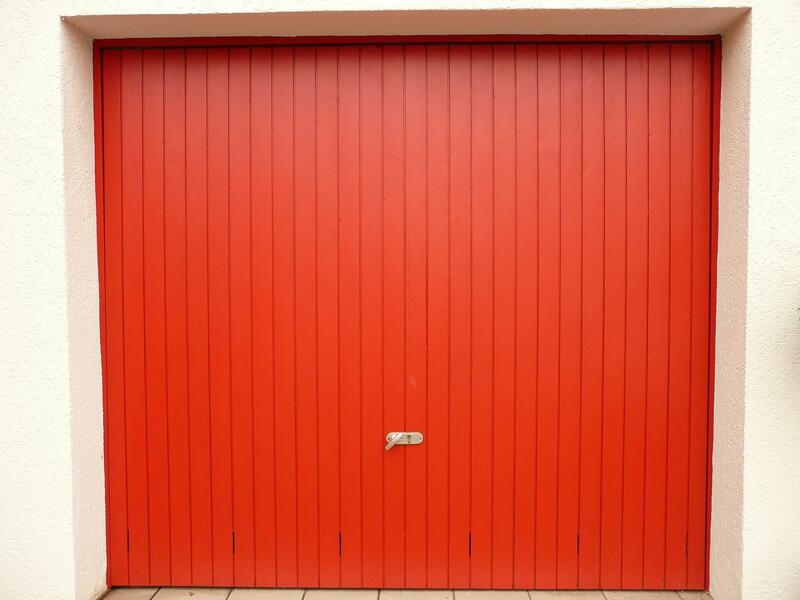 You’ll need these if you want a door to open in both directions. They must be mounted on the bottom of the door and the top. It will need to be mortised into the door and into the wall; creating a concealed hinge and a door which opens in both directions. The most difficult part of this is getting the height right when positioning the hinges. Careful measurement is essential.